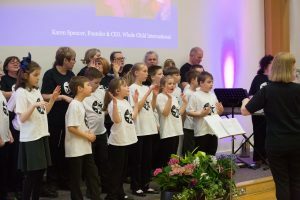 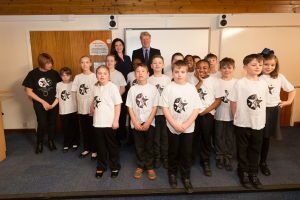 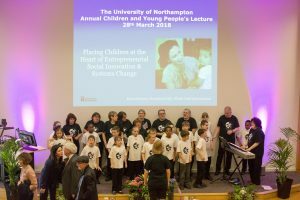 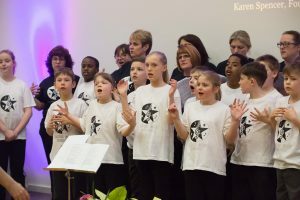 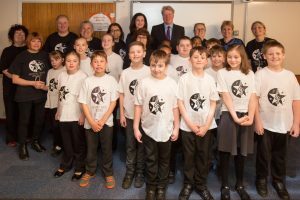 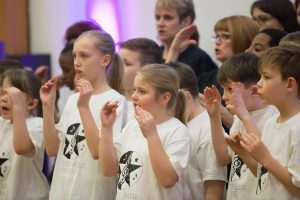 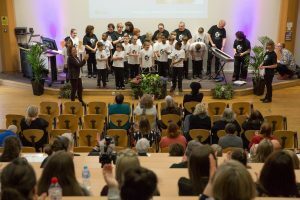 On 28 March 2018, The Rowan Gate Choir returned to the University of Northampton (‘By popular request’) to sing at the Annual Children and Young People’s Lecture. 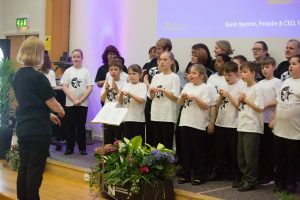 We sang to all the delegates and Earl and Countess Spencer. 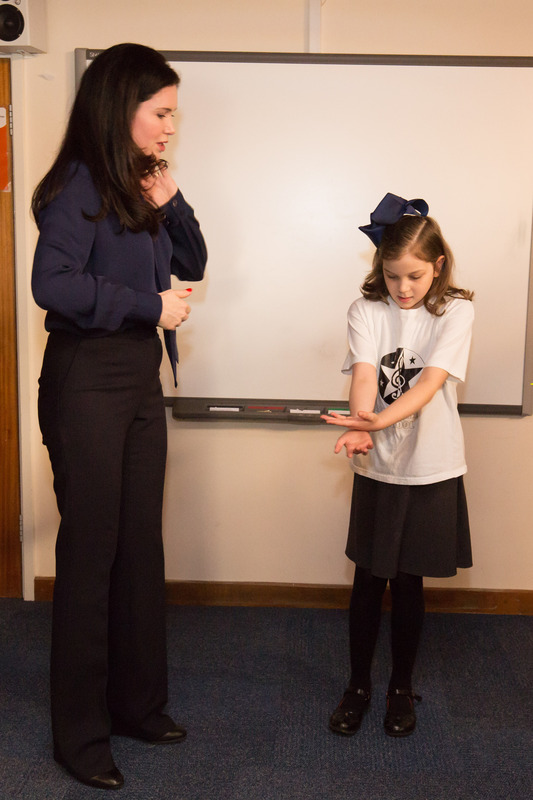 Countess Spencer was there to talk about her work as founder and CEO of Whole Child International .